Source & Author: All Africa The European Union (EU) Ambassador in Ghana, H.E. William Hanna, has called for stronger collaborative efforts among stakeholders in the fight against Illegal, Unreported and Unregulated (IUU) fishing. 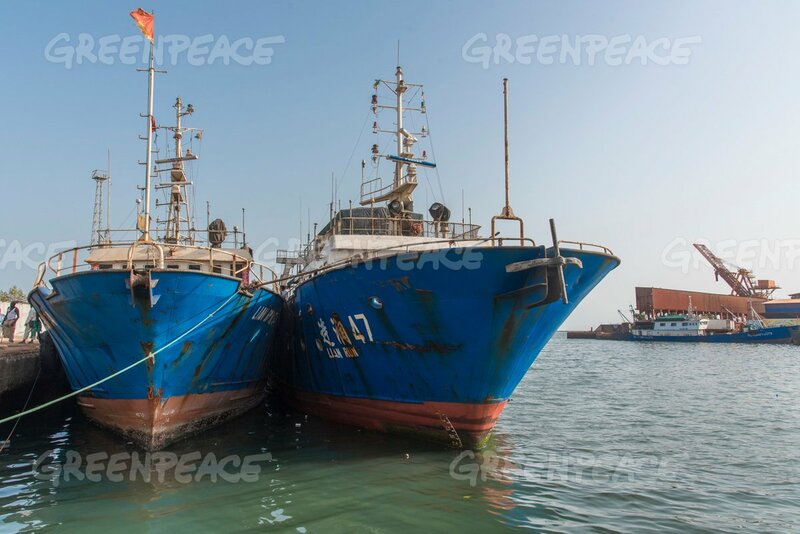 Source: allAfrica Author: Zephania Ubwani Illegal fishing is still rampant in the western Indian Ocean coast, occasioning a $ 400 million loss per year in landings or nearly $1 billion in processed products. 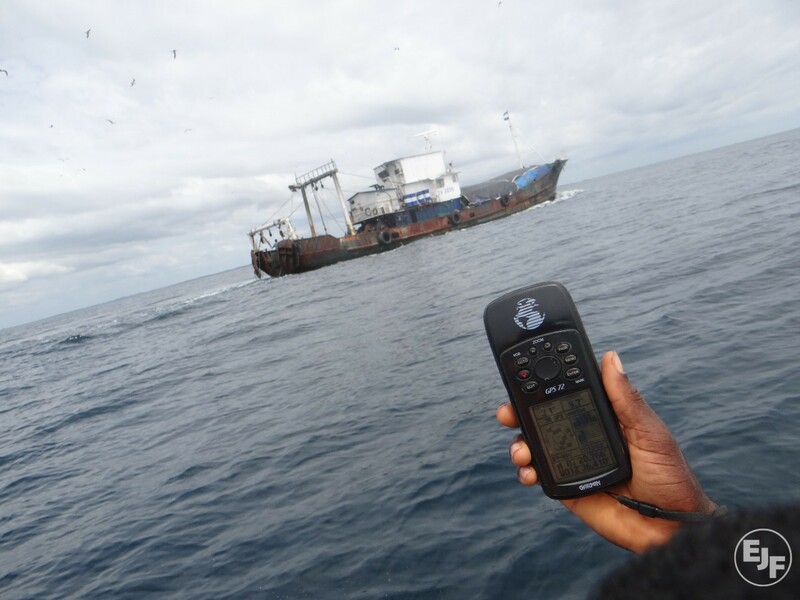 Source: OceanMind Author: Nick Wise Machine learning is helping OceanMind revolutionise the function of its fisheries analysts thanks to some significant growth in technical capability. Encompassing a highly sophisticated system that performs in-depth computational analysis, OceanMind can automatically analyse maritime information from a wide variety of sources.